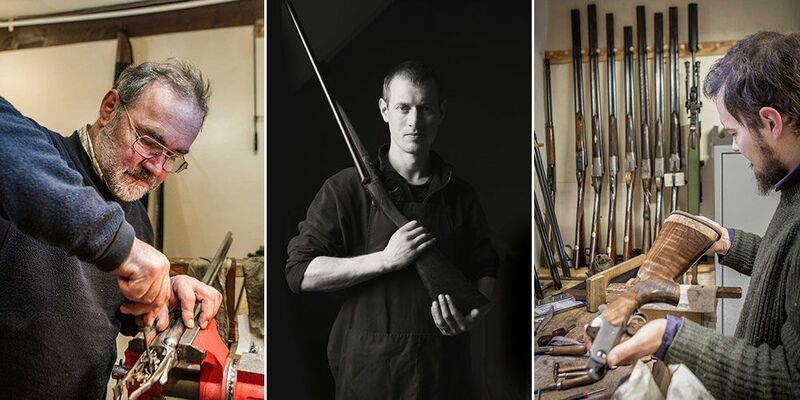 John Dickson & Son specialise in ensuring that your gun is serviced correctly and properly. All work undertaken and completed to a high standard by skilled craftsmen. adjust the stock length, cast & bend and balance your gun. Large stock of spring blanks and spares held to help speed up urgent repairs. Full re-stocking, all alterations and chequering. 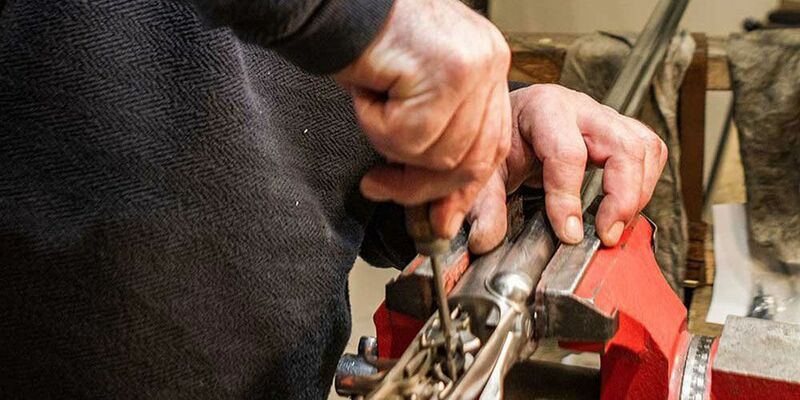 Sensitively restoring your gun to its former glory. 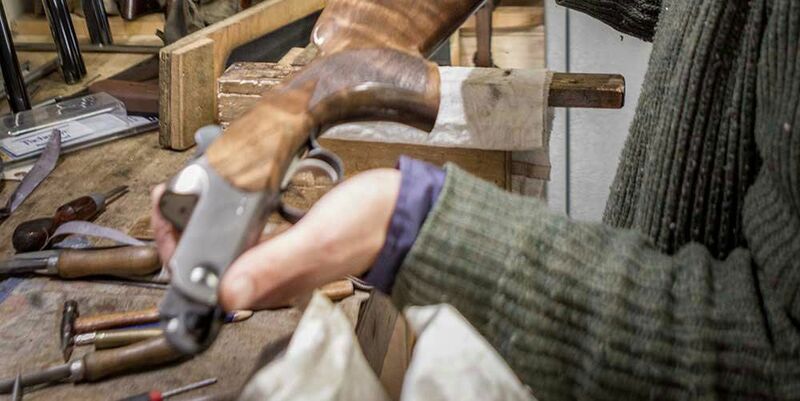 Safety checks for both shotguns and rifles with certification provided.